For details on registration and ticketing, please visit National Museum Of Singapore website. 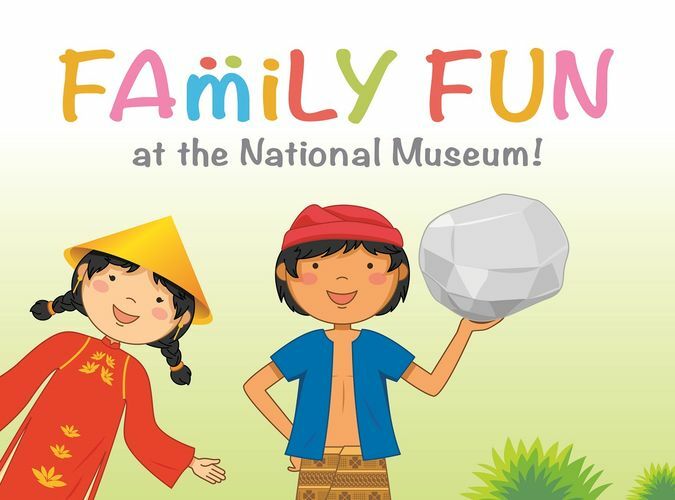 Enjoy family time at the National Museum of Singapore every last Saturday of the month! Our fun line-up of activities includes interactive tours, storytelling sessions, family workshops, drop-in craft activities, captivating performances, and more. This June, you don’t have to get on a plane to experience other cultures! Let our grandmother storyteller Jessie Goh take you to various ASEAN countries through fascinating folktales, and visit our drop-in craft station after to create finger puppets of the story characters. You can also explore Singapore’s landscapes with our Young Cinema screening of locally-produced animated short films. Bon voyage!